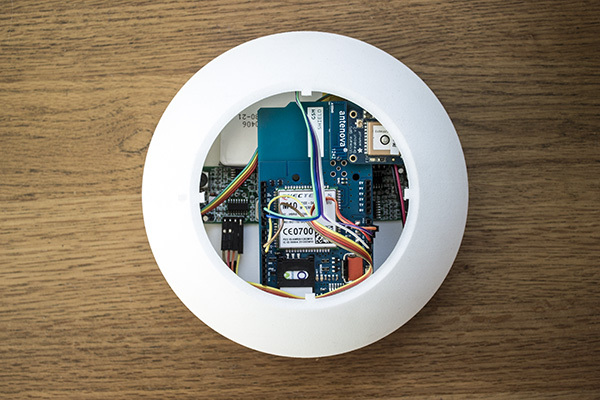 Flood beacon is an internet-connected device that broadcasts real time flood-level data and alerts. 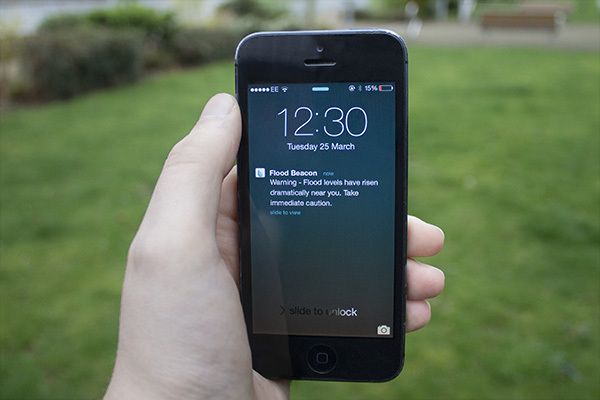 Flood beacon is an internet-connected device that broadcasts real time flood-level data and alerts. The risk of flooding is increasing. Flood damage losses are expected to increase four fold by 2050, costing $1 trillion globally. Unfortunately in dealing with this growing problem, those at risk have to rely on predicted flood information, rather than real-time information. Flood Beacon aims to address this failing by providing flood data and warnings in real-time. 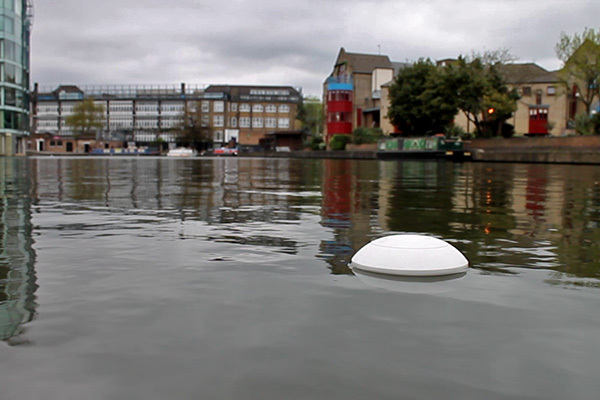 The Flood Beacon is engineered to broadcast live data such the current water level, GPS location and any sudden accelerations the beacon may feel. The data is sent to the cloud for processing and distributed via an open API, managed by Xively. 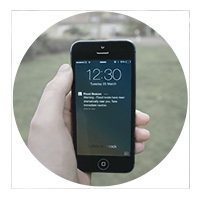 Alerts can then be sent to our smartphone application (push notification when someone is in immediate danger), monitoring stations or anything else people wish to develop. 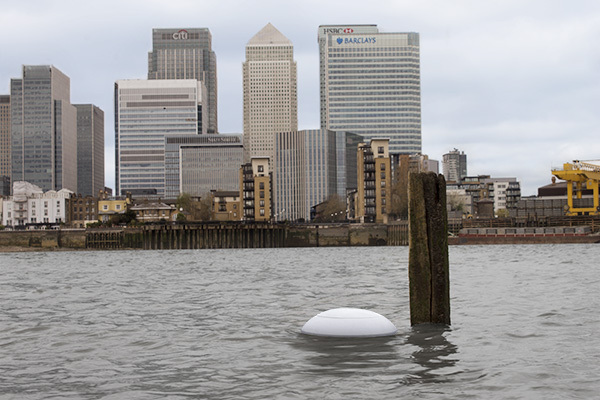 Flood Beacons are deployed in high-risk flooding areas such as floodplains, rivers and lakes. They are either anchored to a point or left to float. 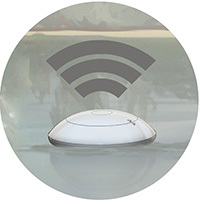 The Flood Beacon transmits live data on water levels, GPS location and water movement, including extreme movement caused by sudden rushes of water, via GSM. 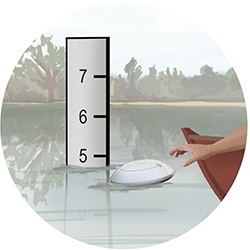 The low power technology and solar power design will keep the Flood Beacon active at all times. 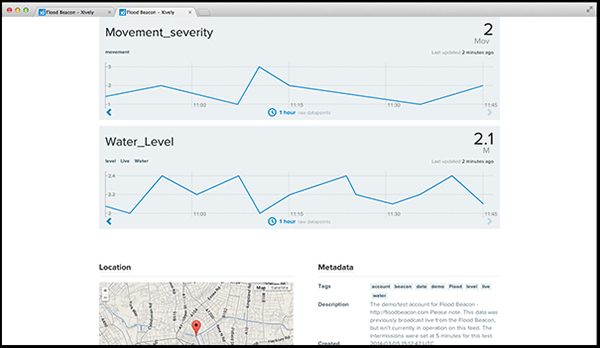 Live data is provided via an open API for instant, real-time data and notifications of the risk of flooding. One example is our Push Notification app above. Please note, the content on the map is not live. If you're interested in signing up for Flood Beacon, or think you help collaborate, please send us a message using the form below. Click here to download the media pack, including high-resolution images.